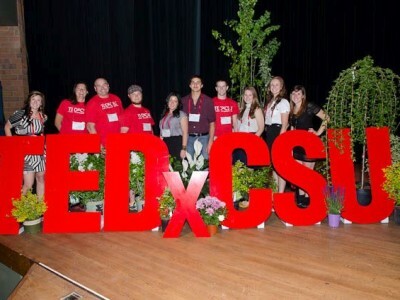 CSU is about community. Whether you live on or off campus, you’ll be an important member. 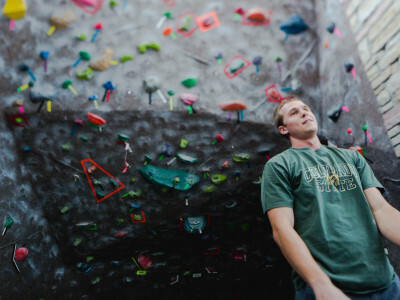 The hardest part about recreation in Fort Collins is deciding what you want to do today. With over 550 student organizations, it’s just a matter of time before you find your niche. The Ram Family means looking out for each other and creating the best learning environment possible.